Epsita was diagnosed with a serious blood disorder when she was only 4-months-old. She was only a baby when she started taking blood transfusions. 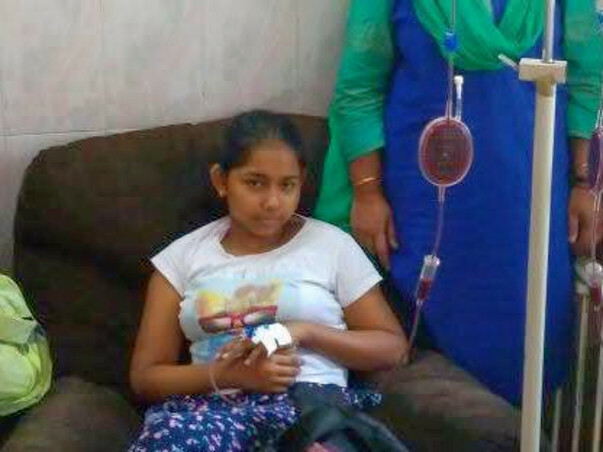 Now, Epsita is 12-years-old and continues to undergo blood transfusions once in 21 days. However, her condition has deteriorated. Her worried parents took her to several hospitals. They were then told that the only cure for her disorder is an immediate Bone Marrow Transplant. Epsita’s illness has made her weak and highly susceptible to infections. She was often in and out of hospitals, which unfortunately restricted her time at school. Epsita enjoyed studying and learning new things when she was there. One would often find her hidden behind a book, exploring new worlds and characters. 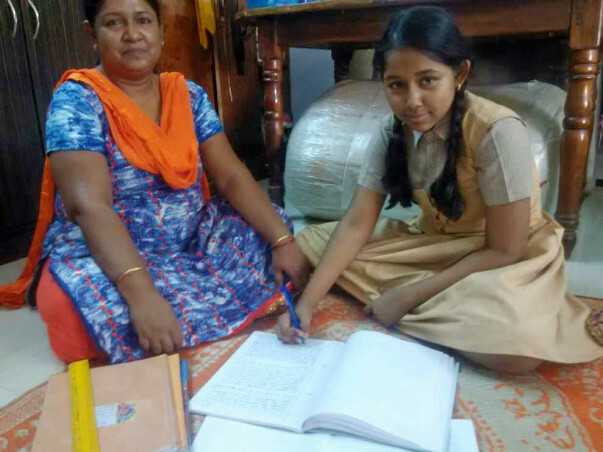 “Epsita was very good at her studies. She also enjoys reading books very much. She looked forward to going to school because it showed her a life beyond the hospital. We encourage everything she wants to do, and never put any pressure on her. It saddens me to see her potential restricted because of her illness,” her father says. 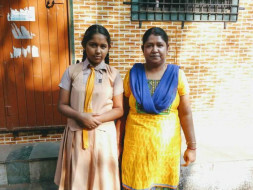 Epsita has not been able to go to school for a while now. Her frequent visits to the hospital, the blood transfusions and her deteriorating condition has made it hard for her to do what she loves. 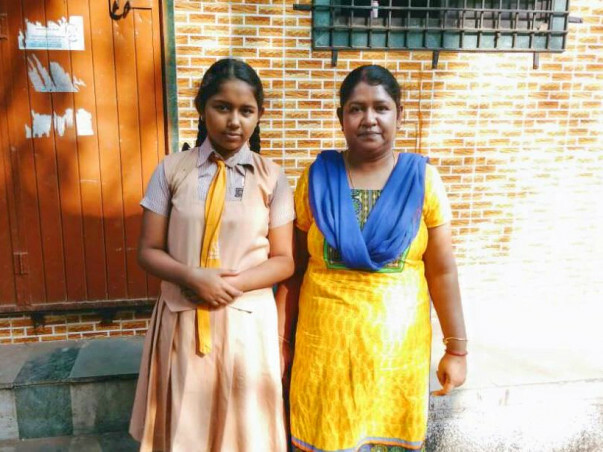 Nevertheless, she’s hopeful that once she has had the transplant, she will go back to school again and resume her learning. Epsita has been suffering from a very young age. Her parents have done all they can to help her get the treatment she deserves. 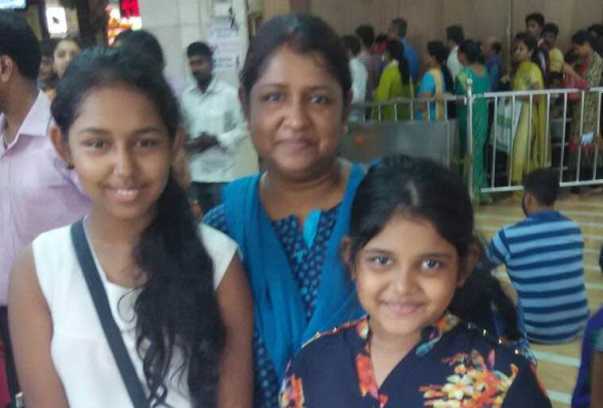 The family went through a difficult time when none of the family members were a suitable donor match for Epsita. Her parents were extremely worried, but they soon found hope when the doctors told them about a suitable donor match for her. She was advised to undergo the transplant immediately. However, the transplant is estimated to cost Rs. 30 Lakhs. 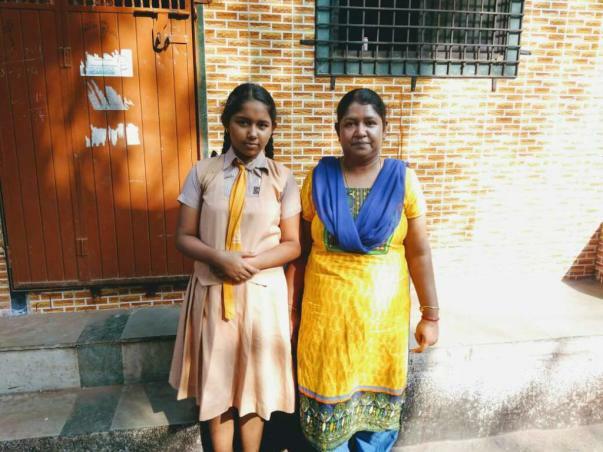 Her father, Ramesh, is a daily-wage worker and can’t afford the large sum required for her transplant. 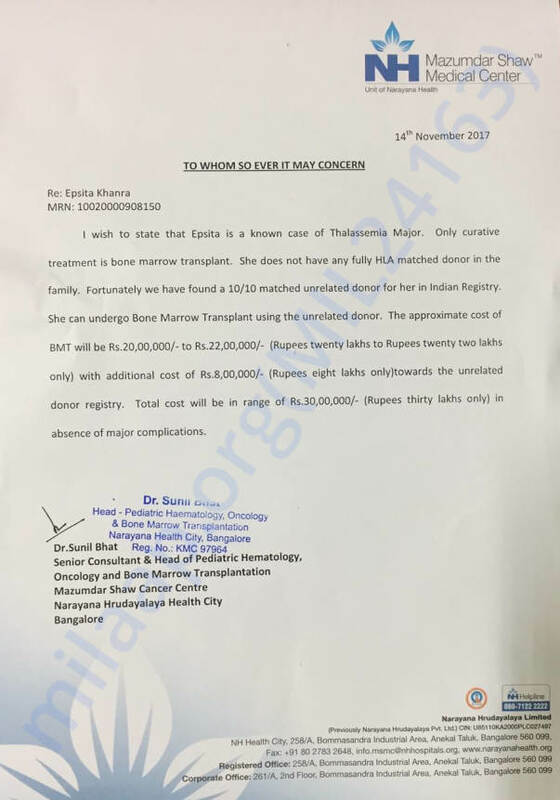 Unfortunately, this amount is too high for Ramesh to pay and he needs our help to save his daughter. 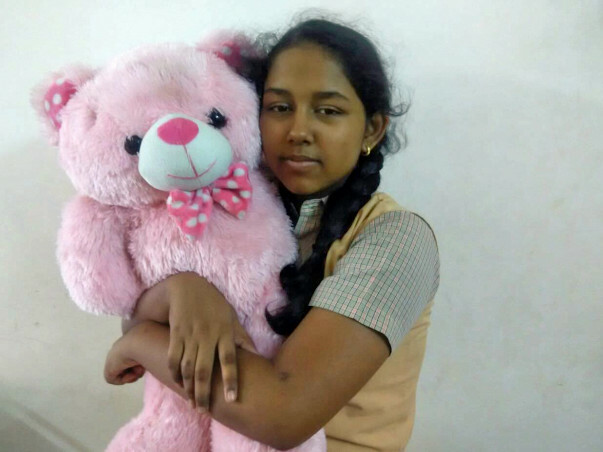 Your contribution can save Epsita's life and give her the treatment he deserves. Here's a quick update on Epsita. She had developed liver GvHD and is being treated for the same. We shall keep you posted. Here is a quick update on Epsita's health. Currently, she is at home and doing good. She underwent the blood transfusion four days ago and is scheduled for the next transfusion in another 12-14 days. 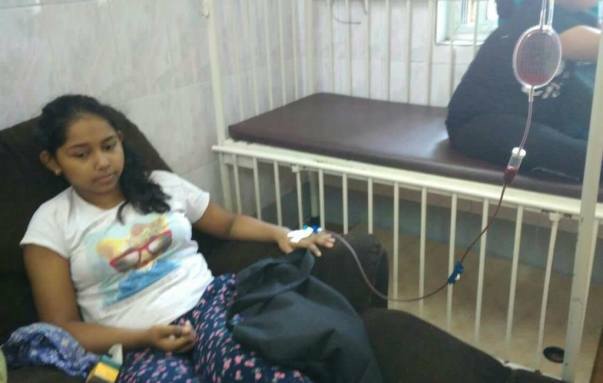 She is on regular medication and is taking bed rest as her body has become weak due to the blood transfusion. Request you to share this campaign with your friends and family so that she can undergo Bone Marrow Transplant at the earliest. Thank you for the love and support you have shown my daughter.